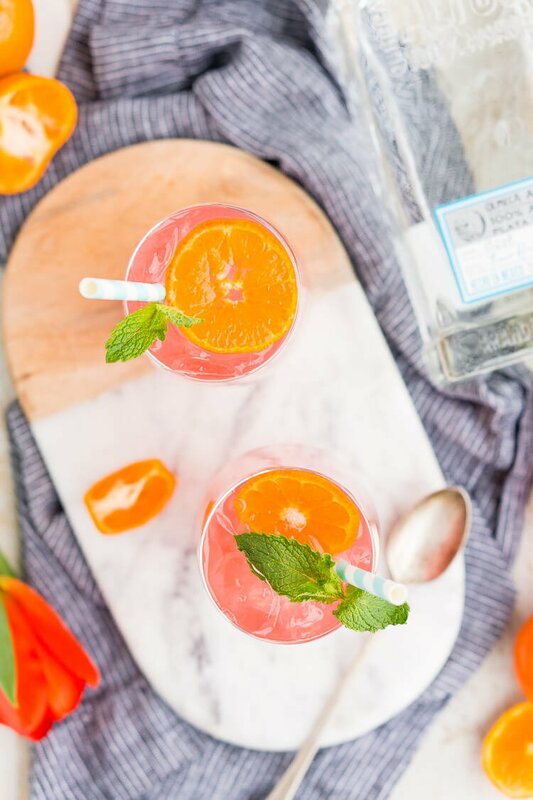 Cactus Cooler Tequila Cocktail is a blend of smooth artisan tequila with orange, tangerine, lime, and cranberry juice with a touch of triple sec and finished off with lemon-lime soda. Mexican food will always have a special place in my heart stomach. I remember when this little Mexican restaurant opened up in my area and I used to beg my parents to go there for dinner. When I turned 21, it opened up a whole new section of their menu to me, the exciting cocktails! It wasn’t long before I found my favorite, the Cactus Cooler. Now, I know what you’re probably thinking, you’ve had Cactus Coolers before, but not like this one. I like to think of this as the corrected version. I know, I know, who am I to decide what the correct version should be, but hear me out. 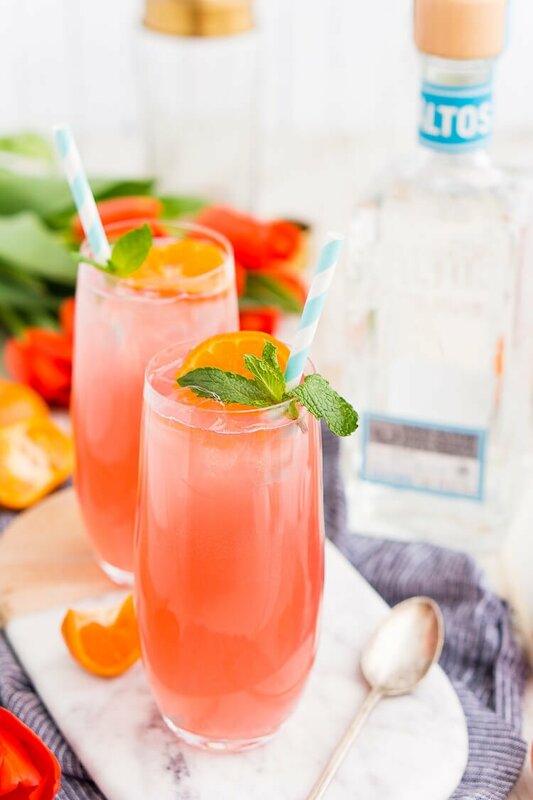 Traditionally, Cactus Coolers are made with mandarin vodka. But with cactus in the name, a potato-based spirit isn’t what comes to mind for me, is it for you? When I think cactus, I think of Mexico, which makes me think of tequila which is made from 100% blue agave! And that’s exactly what the restaurant nearby uses and where I drew my inspiration for this homemade version. 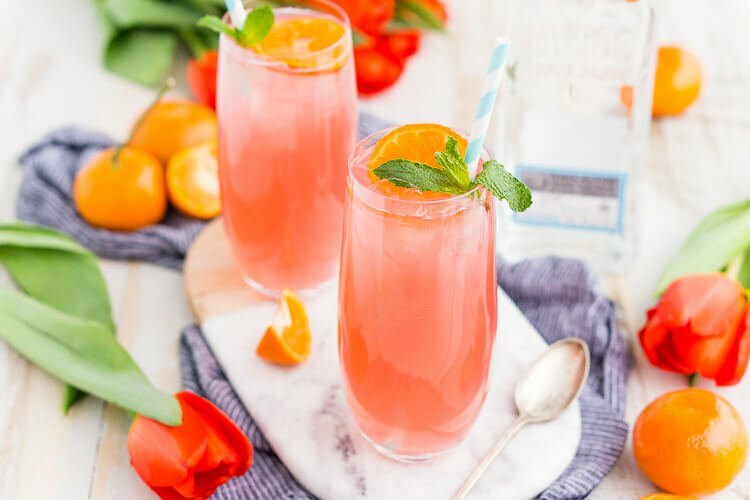 For me, cocktails are one of the best ways to bring people together, to celebrate occasions both big and small or even make a simple evening at home a little more special. And that’s why they’re one of my favorite things to make and photograph, right behind all things chocolate! When I develop my cocktails, I always want to make sure that I use a handcrafted, authentically produced, quality tequila, something born in the heart of Mexico that was smooth to drink and danced when mixed in a glass with other components. Altos Tequila met all of my requirements and at an affordable price to boot! 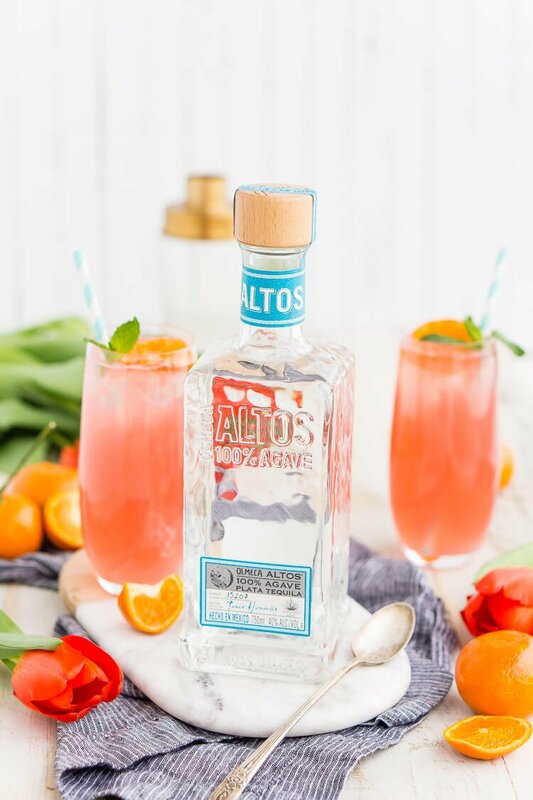 Altos Tequila is an artisanal, vibrant tequila brand that celebrates an authentic Mexican tradition and reflects a modern culture of the culture where it comes from. 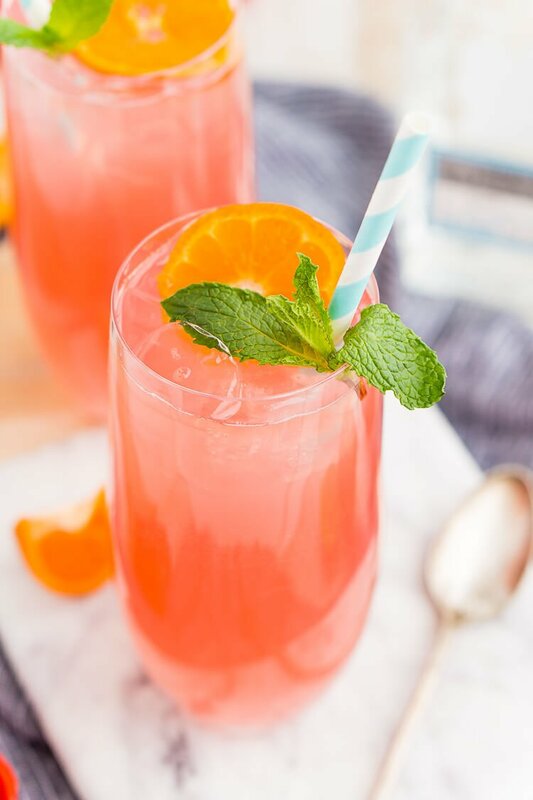 In this Cactus Cooler Tequila Cocktail, the Altos Tequila is shaken with zesty orange, tangerine, and lime juices, tart cranberry juice, and triple sec with ice before being poured into a tall glass and finished with lemon-lime soda. Then it’s garnished with a tangerine slice and sprig of fresh mint. Don’t forget to slap your mint leaves before adding to the cocktail and be sure to place it right by the straw in your glass for the full experience. 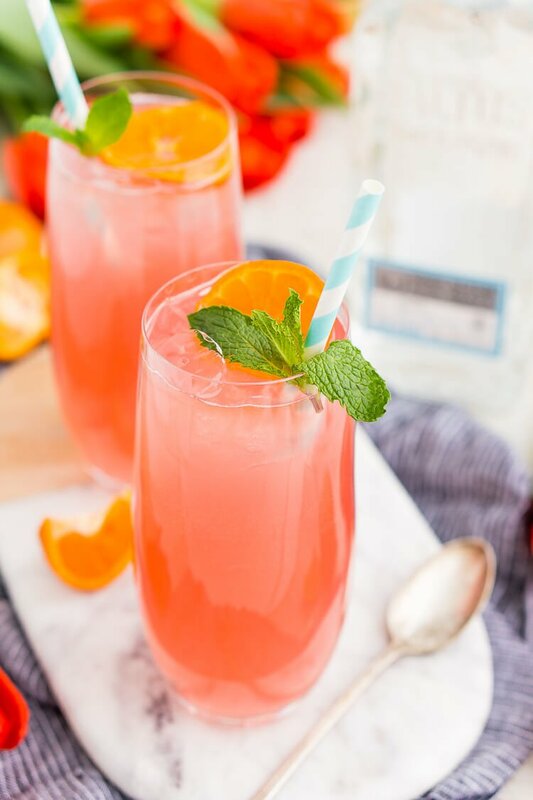 Pin this Cocktail Recipe for Later! 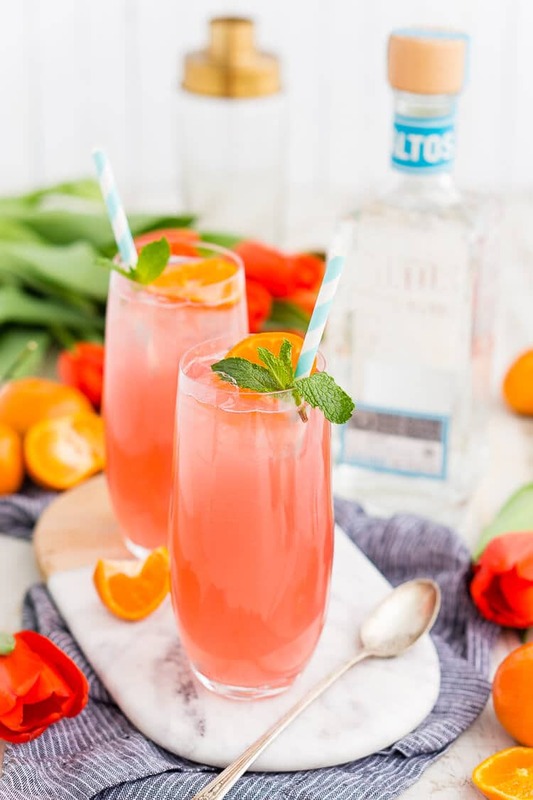 This recipe was originally published on Altos Tequila. Add ice, tequila, juices, and triple sec to a cocktail shaker and shake. Pour into a tall glass, add the lemon-lime soda and garnishes. Serve with a straw. 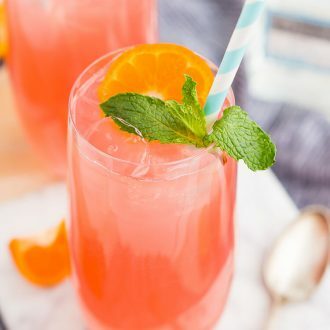 Fresh citrus is recommended for the juices in this recipe, but bottled juices will also work and deliver a delicious cocktail.